Democrats are asserting that the actions on waivers that allow states to avoid ACA requirements prove that Republicans don't care about pre-existing conditions. Health care reform could make or break the midterm elections. 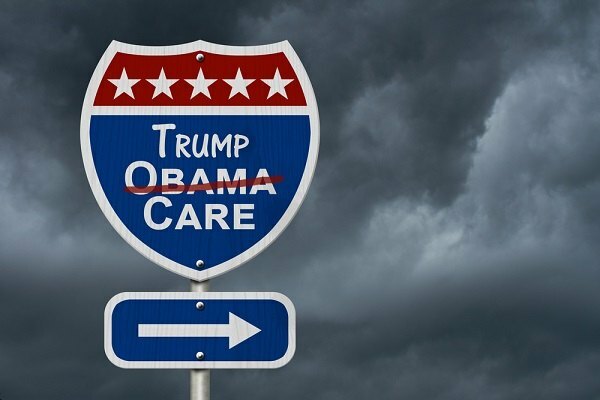 Perhaps to distract from the black eye of pre-existing conditions, the Trump administration has announced new changes to the ACA aimed at making the government health regulation more palatable to employers.